Great for tight spaces like the color This user was entered into a sweepstakes after submitting their honest review. 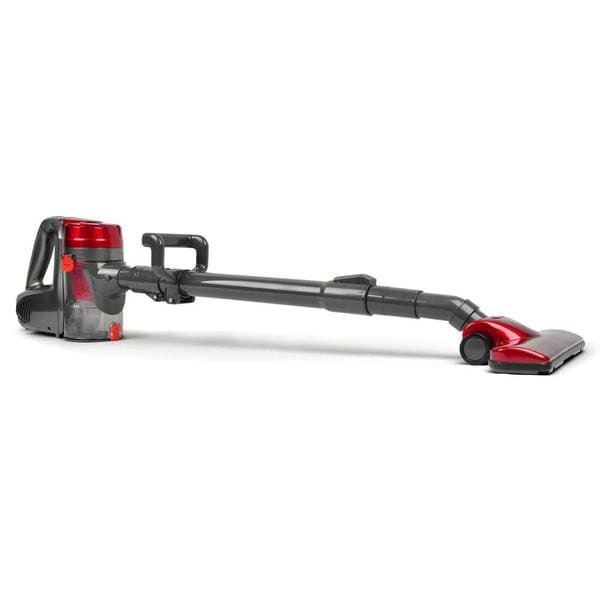 Breeze through cleanup time with the multi-surface cyclone vacuum from Pyle. This handheld bagless vacuum comes with an accessory kit to make easy work of tough vacuuming jobs that include pet hair, corners, and hard-to-reach areas. Power Cable Length: 13.1' Ft.
Dimensions 12.0 In. X 5.0 In. X 9.0 In. Perfect for getting behind sofas and around the kitchen island - love it. This item weighs 6 lbs.